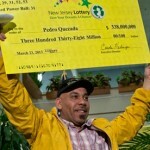 The identity of the latest Powerball jackpot winner was revealed last week, with an immigrant from the Dominican Republic being the one to scoop $338 million. 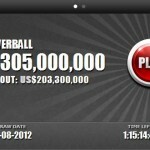 The lucky winner chose to receive the lump payment, which decreased the total amount to a bit over $216 million. After taxation Pedro Quezada ended up with $152 million which despite being half the amount he won, is plenty to last for a lifetime. He intends to take care of his family but is also willing to give something back to friends, family and even even the neighbors among whom he lived for 26 years. 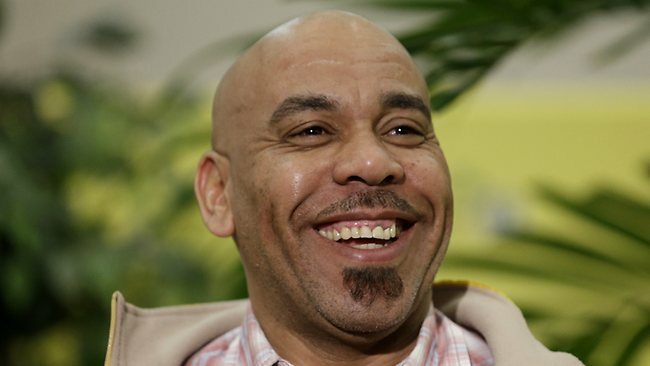 It comes as no surprise that things weren’t always peachy for the Dominican immigrant, who came to the United States a quarter century ago in search of a better life. He worked in constructions for years before opening his bodega and walk long distances from his home in Passaic to his work. That’s why when asked what he plans to do with the money, one of the first things that came to mind was to purchase a car. There are plenty other investments that can be made with more than $150 million, but some of the expenses are mandatory, such as the child support. A judge decided to temporarily stay the warrant issued for Pedro Quezada who is scheduled to appear before a judge in Paterson these days. It looks like he has to pay almost $30,000 as he failed to make the contributions required by the law in the last couple of years. Now that he is a millionaire, this amount looks insignificant and nobody doubts that Pedro will take care of this debt first, before making any other short or long-term plans. Pedro Quezada said that when he discovered that he was a millionaire, his heart skipped a beat and was overwhelmed by joy. The same feelings were felt by his wife and the couple intends to give something back and help those in need, now that they got so lucky. Among the first things that he has in mind is to help his neighbors by paying their rent for a couple of months, as he knows how difficult it is to be up to date with all these contributions. 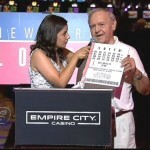 His friends and neighbors are thrilled with this promise, and they have confirmed to the media that the Powerball jackpot winner intends to pay their rent for at least two months. It is refreshing to see how people remember to help those less fortunate when they suddenly strike lucky, but Pedro Quezada needs to be careful. There will be many scam artists trying to lure him into dangerous investments or capitalize on his generous nature to rob him of his money. 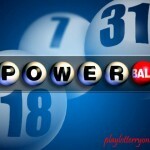 Check out the Powerball jackpot finally won by New Jersey player as well.